Need a new toilet? 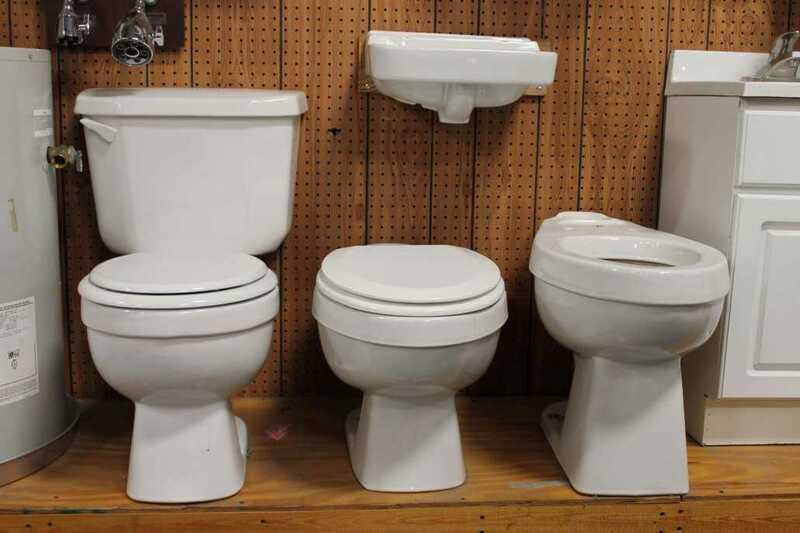 Capital Supply carries several styles of toilets. From your basic white porcelain toilet to urinals to handicap styles. Did you break your old toilet tank lid…come check out our ‘grave yard’, at any given time we can have over 50 styles, bring your old lid with you and see if we can match it up!